My wife is thinking about starting a support group. 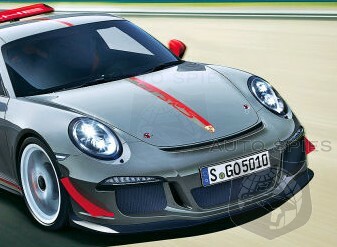 In two years, there will be a class action lawsuit against Autogespot, Rennlist, RennTeam, 6spdOnline, and Porsche. And a pill, but unlike predetermined color pills, the patient will once again have to decide which color they want to take. ...And a pill, but unlike predetermined color pills, the patient will once again have to decide which color they want to take. That might delay ingestion. There again requiring "order" lockdown to force action.